With the emergence of e-scooter sharing fleets, you are now able to find the closest electric scooter from an app, scan a QR code and start riding. Also, you can leave it almost anywhere and it costs around $1 per trip plus 15 cents per minute. Since the leading e-scooter provider Bird was evaluated at $2 billion, it has created a gold rush of companies all over the world trying to start an electric kick scooter sharing fleet of their own. There are a lot of companies coming and at the moment it is a race as to who gets there first. 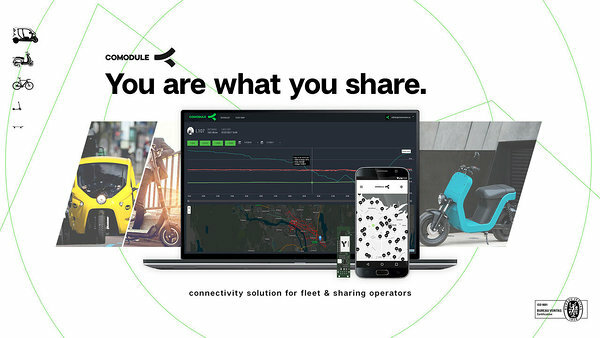 We at COMODULE provide the technology to offer a full eco-system to sharing operators in order to manage their fleets. The past 2 years we have helped several operators to launch sharing & fleet platforms in Europe and Asia. As we are seeing the rise in e-scooter sharing industry, we wanted to share some of the predictions for the booming industry. Besides the pushback from the cities, there is skepticism about the profitability of e-scooter sharing. What people tend to miss is that the e-scooter sharing business has a way bigger role to play. Andrew Chen - General Partner at Andreessen Horowitz and ties to Uber, brings out some very good points on his twitter feed. Although, it is only meant for short trips and don't make as much money as car sharing, it is an alternative to walking. Therefore, it has a huge potential market. Because the e-scooter sharing apps are used frequently, it means that the engagement rate of consumers is really high. There is already millions of downloads of different e-scooter sharing apps. Considering the millions of users, high engagement and strong intent sums up to being more than a temporary fad. Finally, e-scooter sharing is not just a sharing app, but a starting point to all kinds of trips alongside Apple/Google maps and rideshare. It will become a place where you can book your autonomous vehicle rides in the future. All this considered, it is much more than another sharing service, it is strategic and an important platform play. As more fleet operators are entering the market, most likely there will be a pricing war. This can be good for consumers and for fleet operators both. As prices drop, more consumers will join and this in turn will drive up the size of the market and engagement. Nevertheless, it is possible that the pricing war and local regulations allowing only a limited number of fleet owners in one place, will push out the smaller fleet owners. Their hope is that they launch their fleet first and secure a spot on the market. Due to limited number of operators with a limited number of e-scooters, it is most likely that sharing companies with bigger resources are going to buy up the competitors. Also, city regulations and much needed infrastructure changes may take more time than the industry is willing to tolerate. 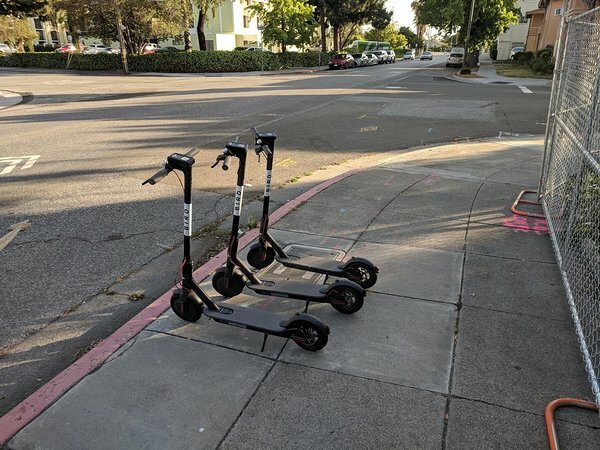 Although, if people demand the e-scooters as some do already in San Francisco (e-scooters currently banned), the local officials are forced to speed up the process of legislation and permits. Or as one of the Bird Investors - Mark Suster put it: “Consumers have voted with their feet”. Secondly, expect other industries to join the e-scooter sharing boom. Besides Uber and Lyft, there might be other automotive industries like Volkswagen to launch e-scooter fleets of their own. With so much publicity, there are already talks of when will the e-scooter bubble going to burst, but this is still a big unknown. Mostly because it takes time to get real fleets and services out there in the real world. One thing is for sure, the market will correct itself once companies have got some live testing. Again, it is going to be harder for smaller fleets to survive if the bubble bursts. Thirdly, expect e-scooter fleets soon in Europe and the rest of the world. For example, there are several kick-scooter fleets like YouDrive already operating in Moscow. In addition, Lime and Bird are testing in Paris and have said that they have expansion plans to rest of the world as well. Paris has been more and less welcoming to the new ways of transportation, but the rest of the Europe may be more skeptical. European streets are narrower than in the U.S. and in some parts of the Europe suitable weather conditions all year round can be an issue as well. Nevertheless, there are plenty of places in Europe and the rest of the world suitable for e-scooters. Also, more small and local fleets are expected to launch their fleets in different parts of Europe. Again, which company will become the one who would integrate many operators into one platform? To sum up, E-scooter sharing boom is the next big thing to watch out for and even more exciting times are ahead. 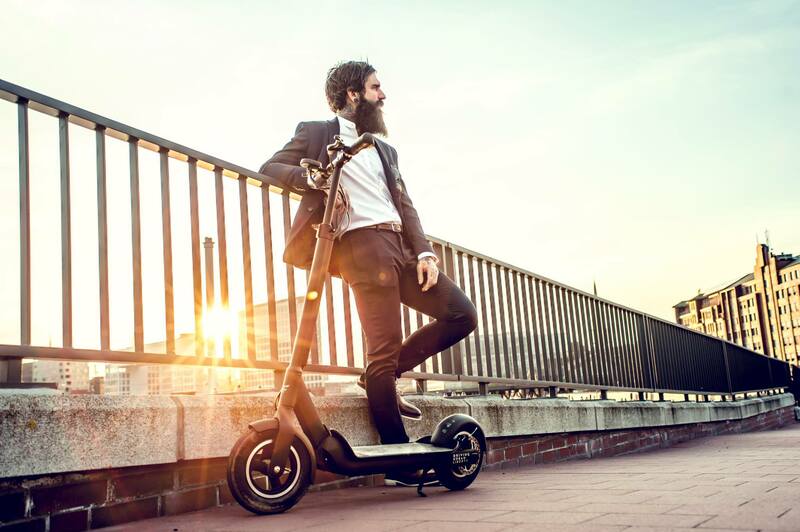 At the moment, the emerging e-scooter fleets force the urban scene to improve its infrastructure and use better ways of transportation. We will see how long it will take for them to adapt or is it even possible to co-exist in unity? The e-scooter scene is changing by the minute and it will be spectacle to see, who will be first on the market and who will survive in this gold rush of ride sharing. Make sure to also check out the article on the current status of the billion dollar kick scooter sharing industry and for more news, subscribe (bottom of the article) to our newsletter.